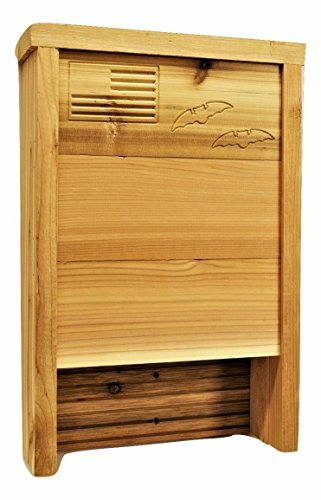 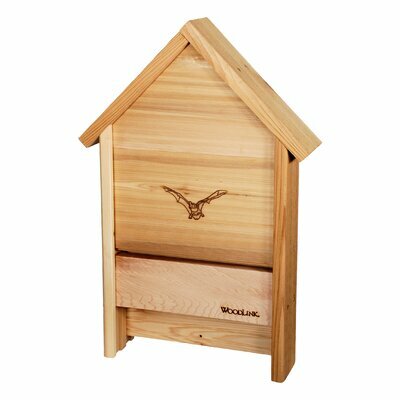 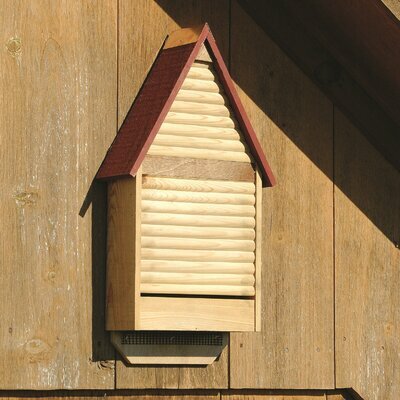 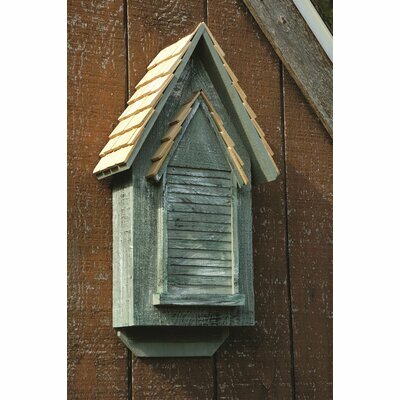 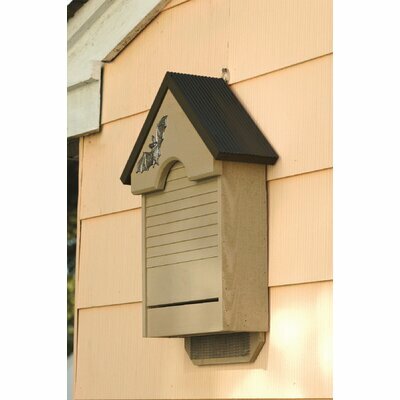 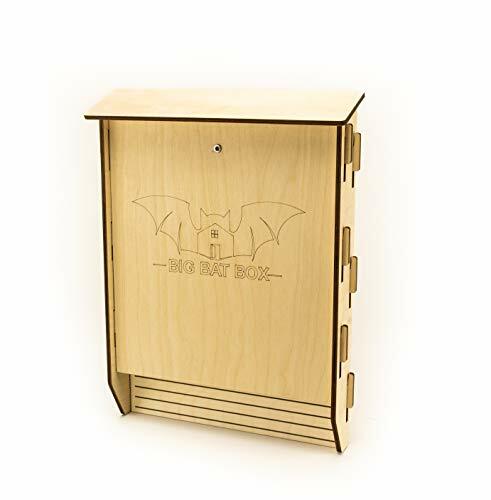 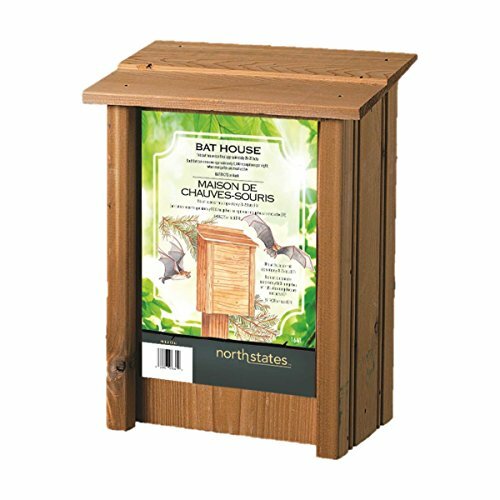 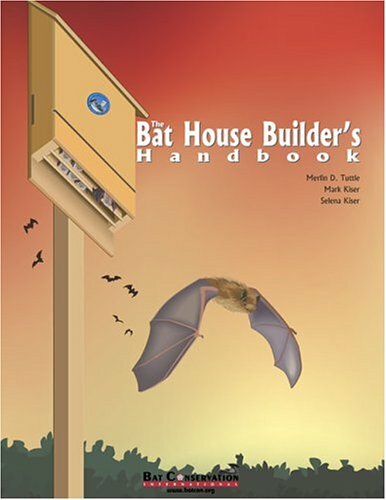 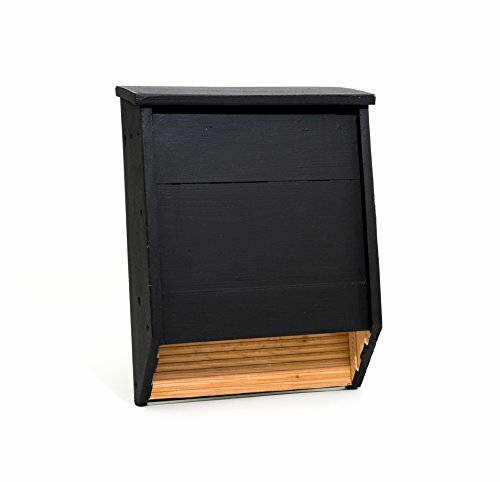 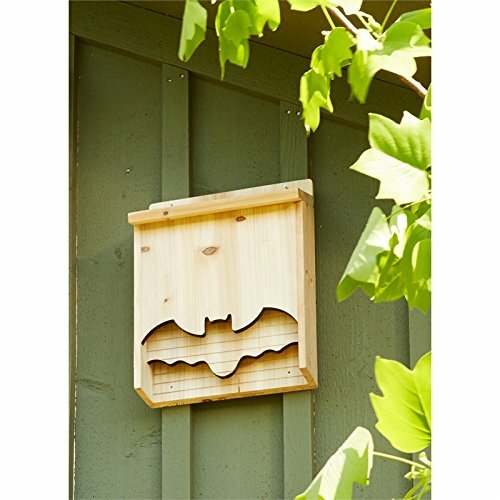 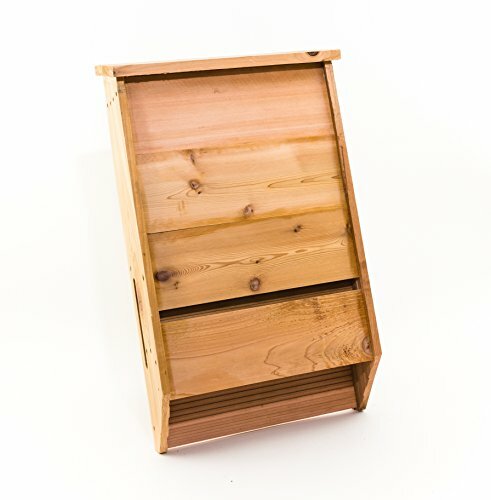 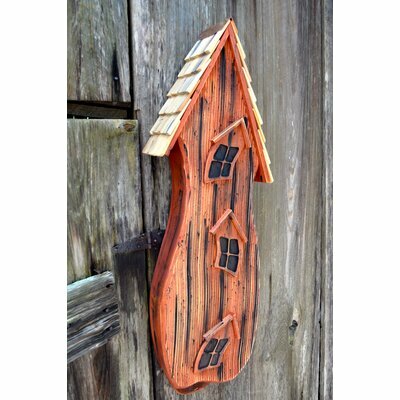 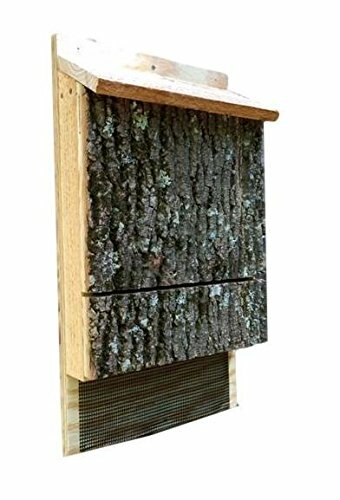 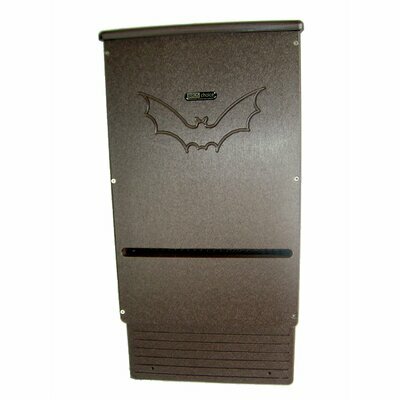 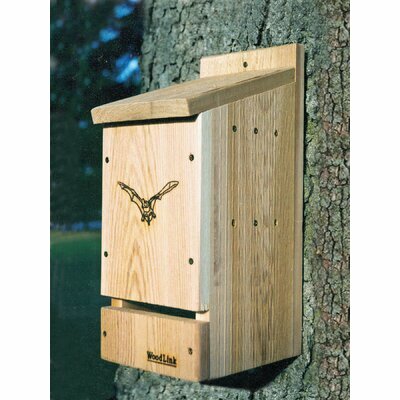 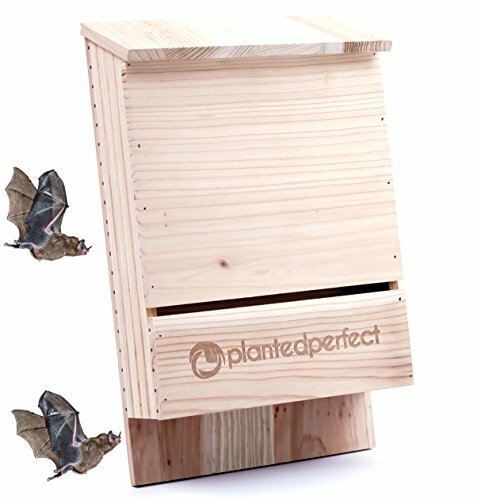 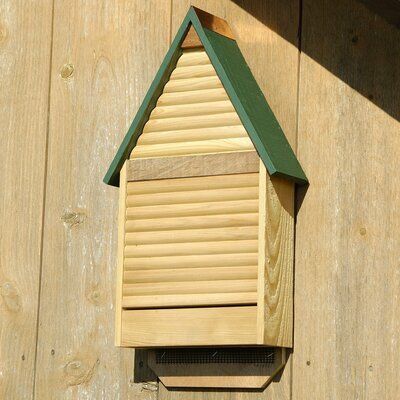 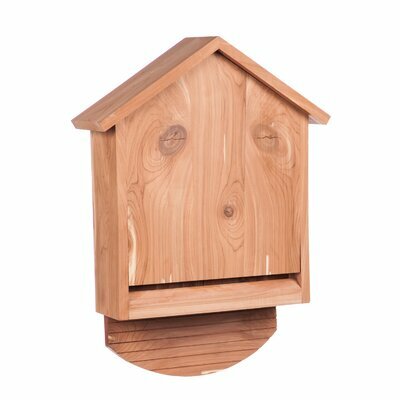 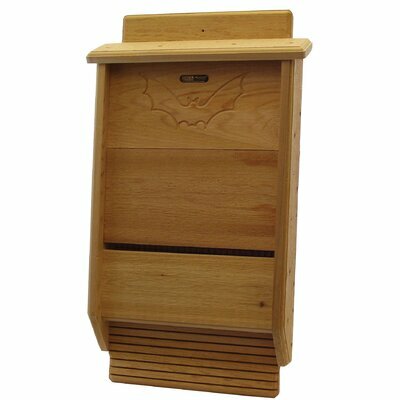 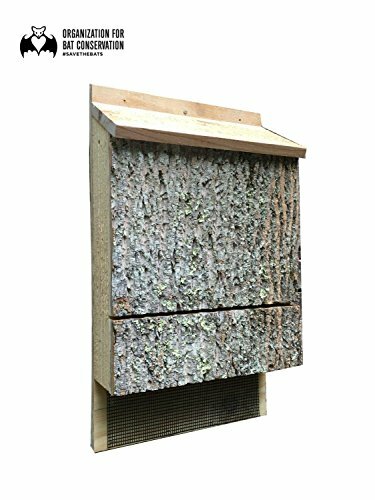 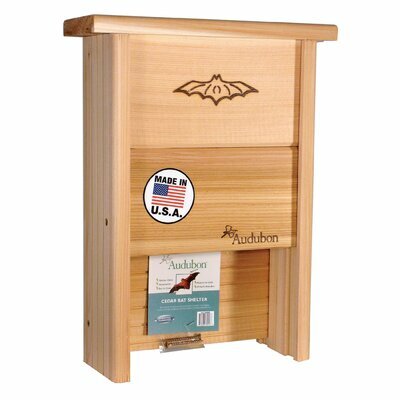 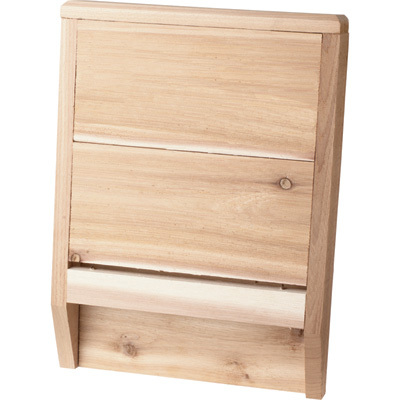 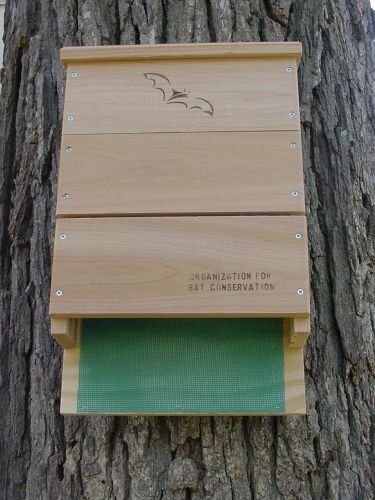 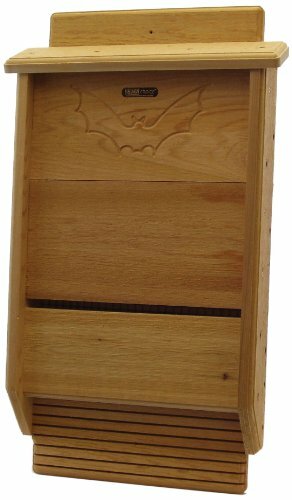 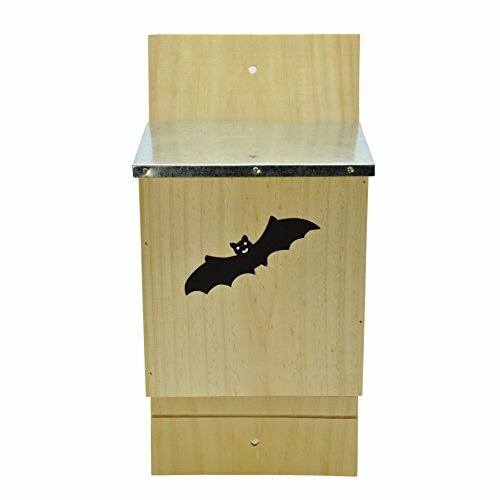 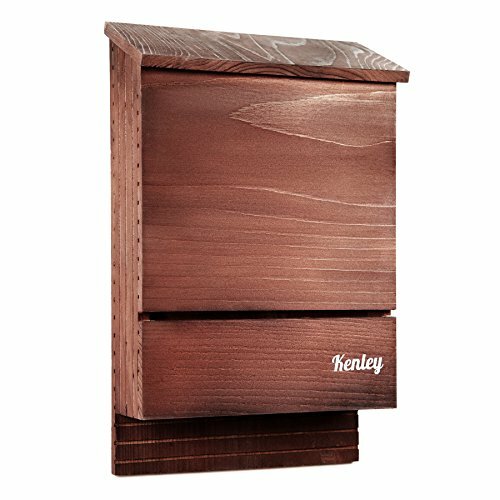 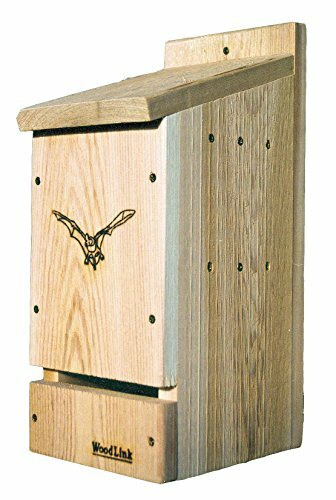 Bat houses are different from birdhouses because they have a smaller entrance hatch, which is often located underneath the bat house. 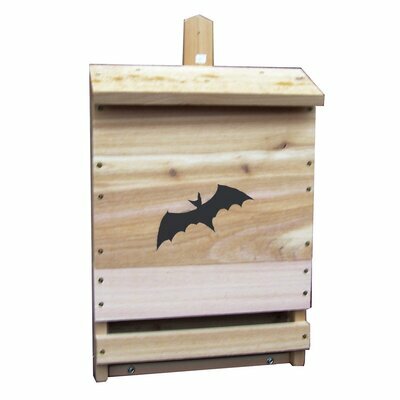 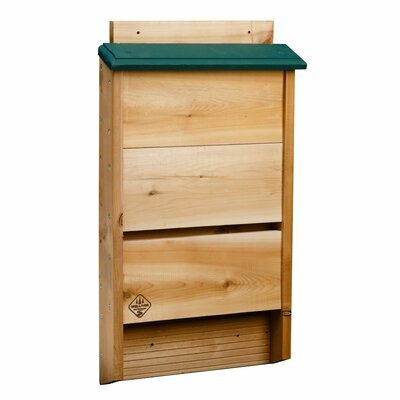 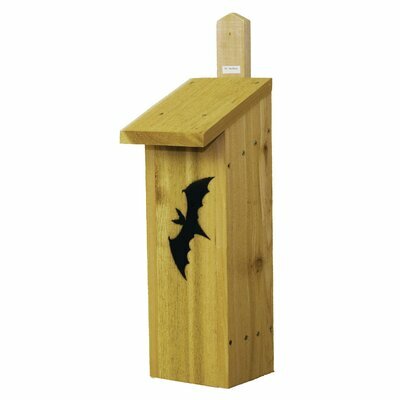 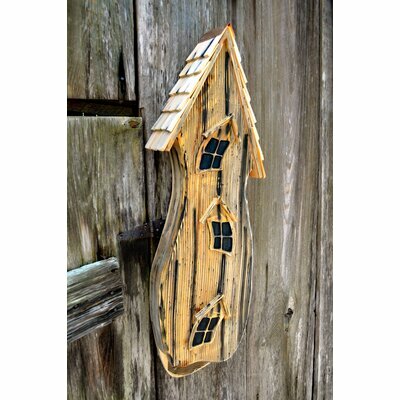 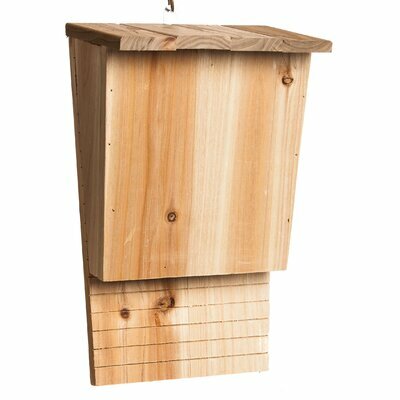 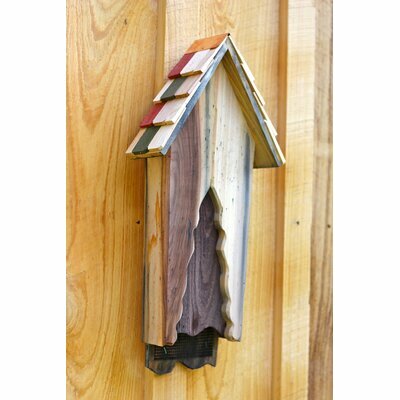 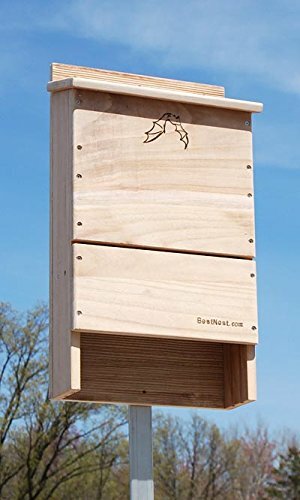 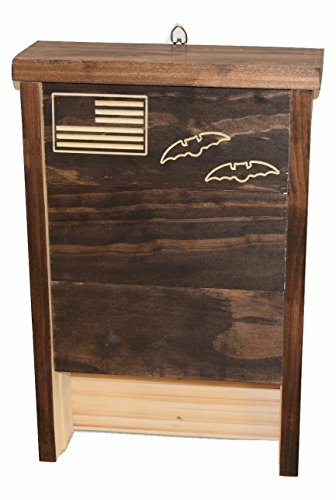 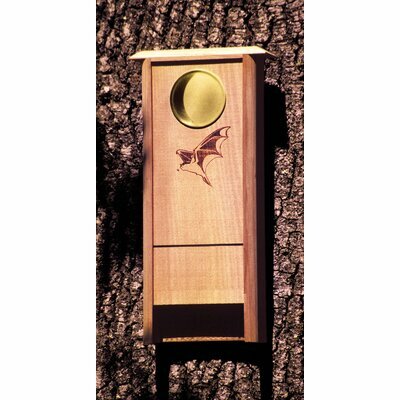 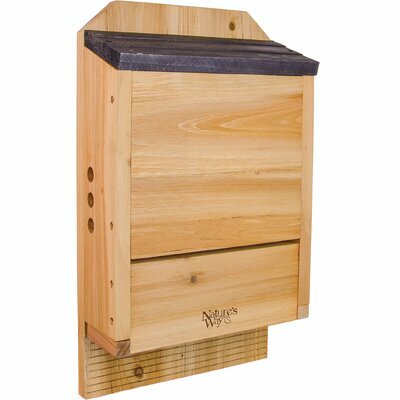 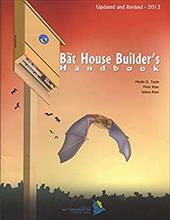 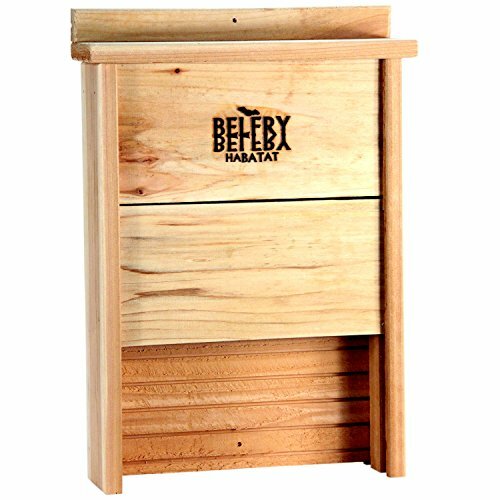 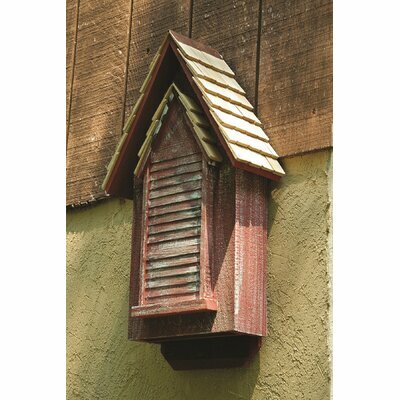 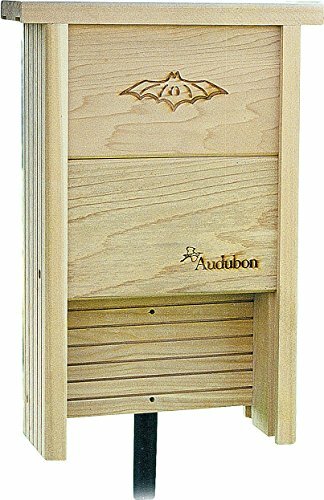 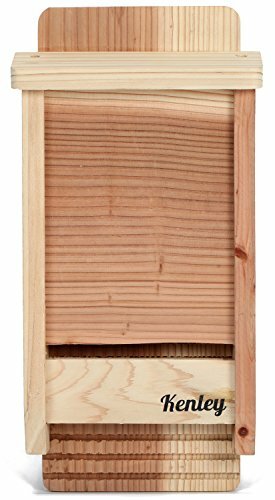 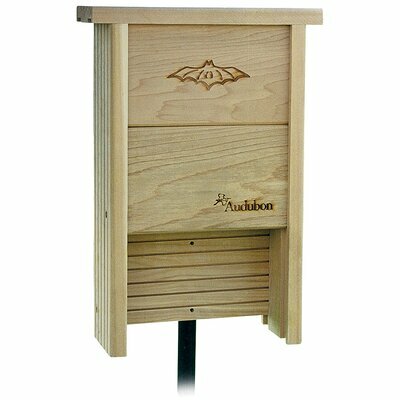 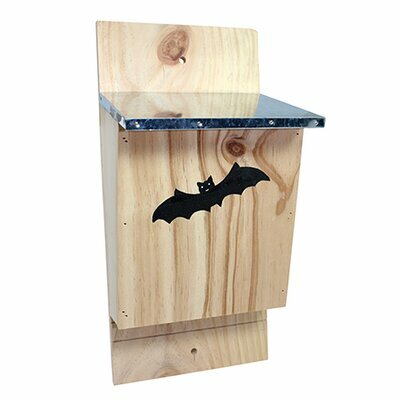 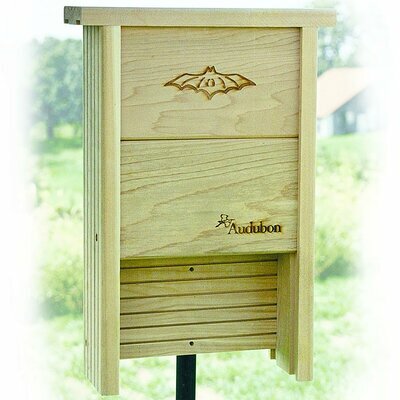 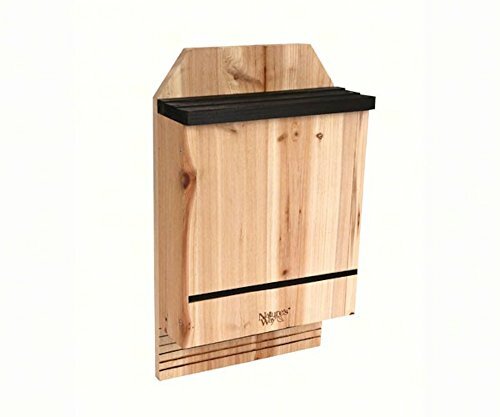 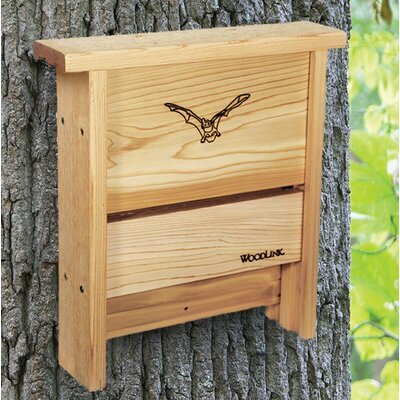 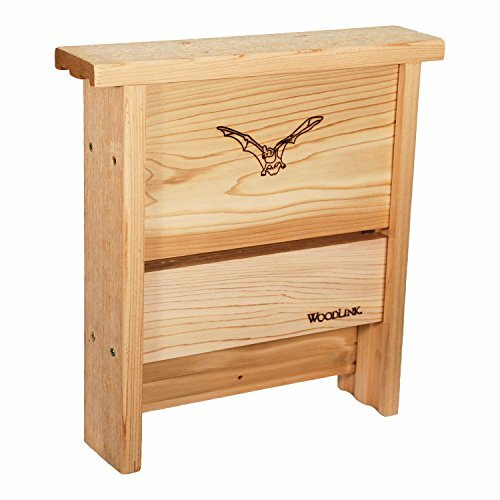 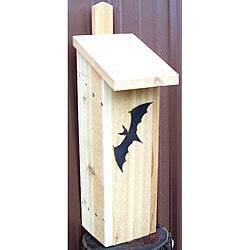 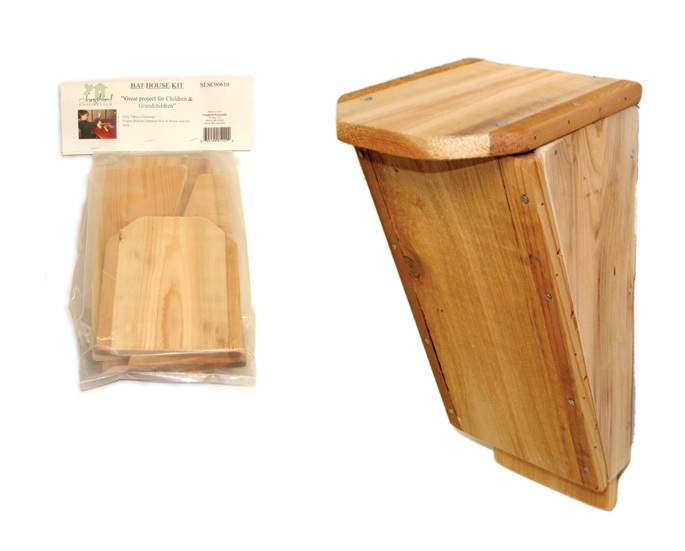 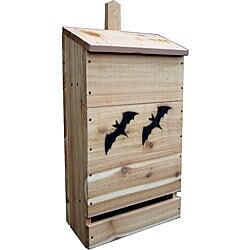 Hanging bat houses in your yard may be a great way to help bats and keep mosquitoes and other insects at bay. 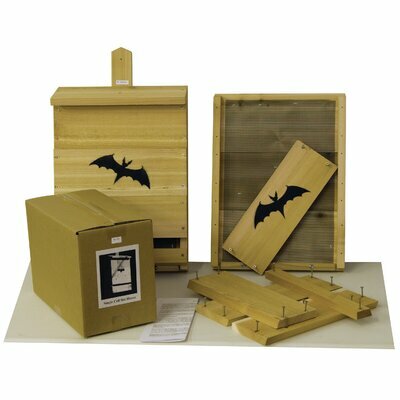 Some bats can consume 600 mosquitoes per hour.